Indian Food Recipes – Ultimate destination for the foodies who prefer eating delicious and exotic flavors of India. At Indian Food Recipes you will find wide variety of authentic Indian recipes. We have a collection of various Vegetarian and Non Vegetarian recipes prepared by community of Indian Food Bloggers. We at Indian Food Recipes try to keep Indian flavours and recipes authentic. Being food lovers we encourage new recipes that are with a twist and the modern generation can relate to. 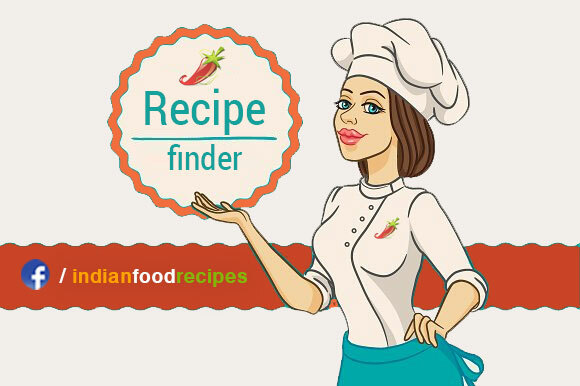 Indian Food Recipes is a food blogging paradise for food lovers and food enthusiast. Join for free and become a part of Indian Food Bloggers community. Promote your brand with Cooking Videos. Check Sample Video. Become food blogger, if you are a Good Cook / Chef / Housewife. Earn through Food Blogging at home. Start your own free food blog. Promote your food blog at our Facebook page with 1 Million followers. Startup boost to your new Food Blog. Earn through Google Adsense advertising at your blog. Join for free.. Become our member. Click here to know more… how will you earn through food blogging at home. View all recent recipes / All Indian recipes by post date.